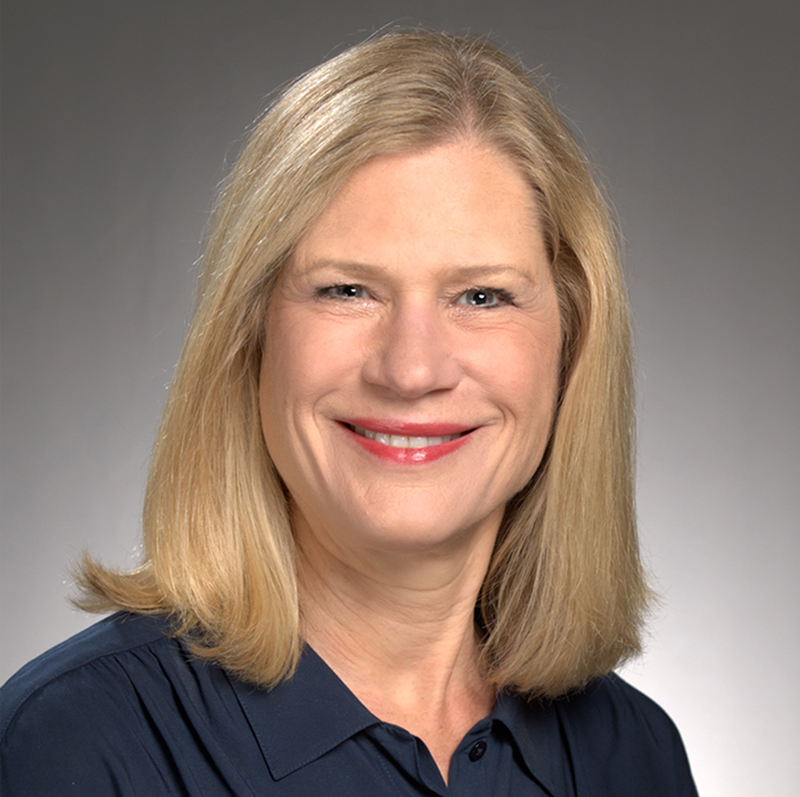 Dr. Deborah Young is the director of the Division of Behavioral Research for the Department of Research & Evaluation. She is a recognized scholar in the conduct of community-based physical activity intervention trials for both adolescents and adults. She is particularly interested in interventions that reduce the risk factors for cardiovascular disease. Much of her work has been conducted in populations with high racial and ethnic diversity. She has also been a co-investigator for several behavior change trials of diet and physical activity in adult populations. Dr. Young has served on multiple committees of the American Health Association Lifestyle and Metabolic Health Council and the American College of Sports Medicine. She has been appointed to numerous National Institutes of Health scientific grant review committees and was a standing member and chair of the Community Level Health Promotion study section.